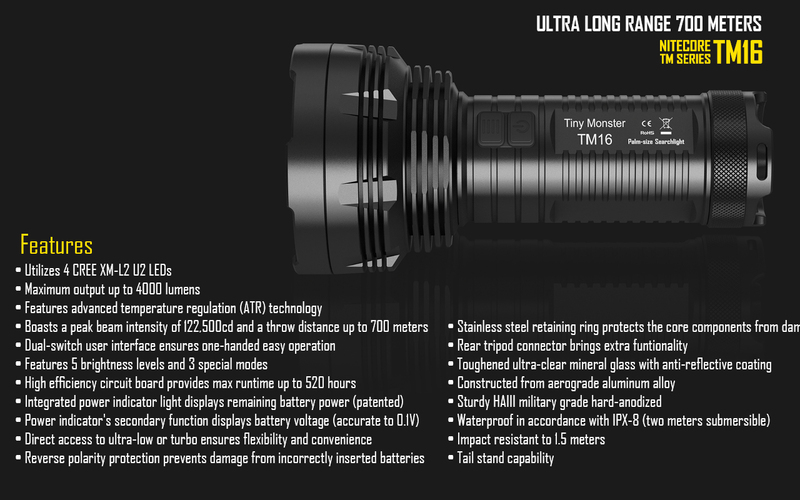 Tiny Monster, unprecedented 4000 eye-searing lumens,and very tiny. 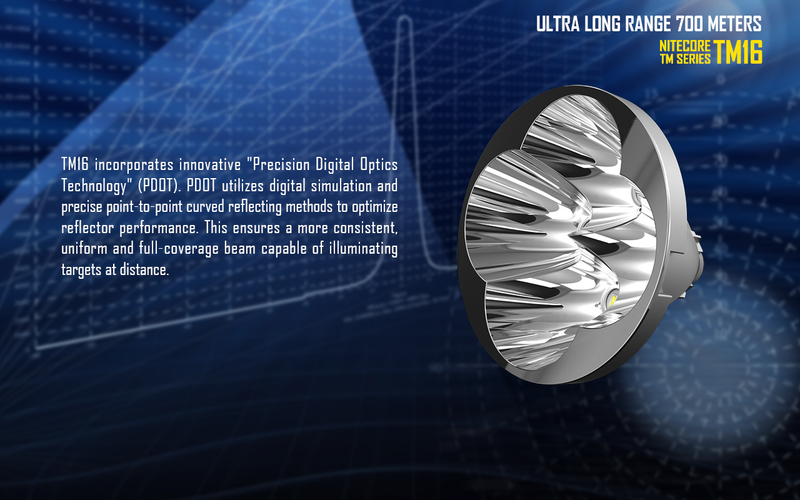 integrated advanced OLED display for all information. 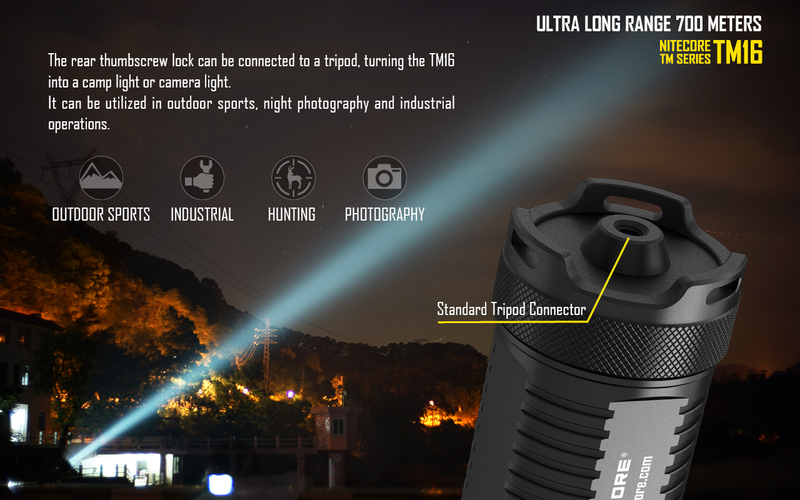 palm-sized searchlight. 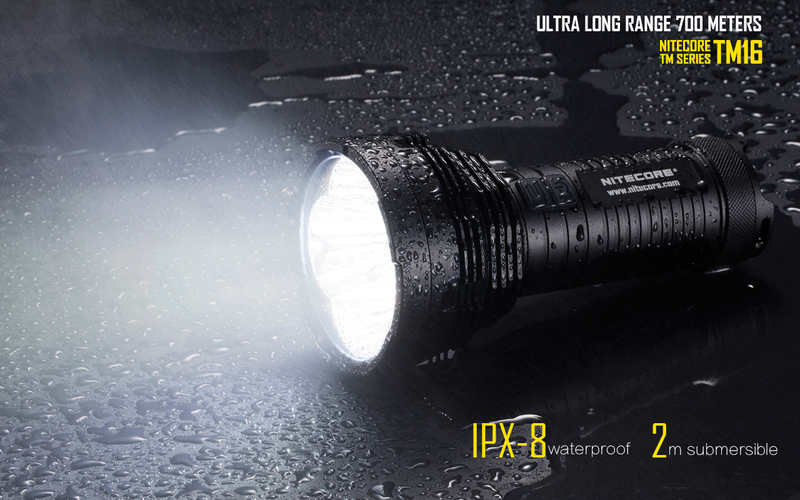 A revolutionary Micro-USB rechargeable headlamp featuring infinite brightness adjustment, up 900 lumens of output and secondary multi-colored (RGB) LEDs. 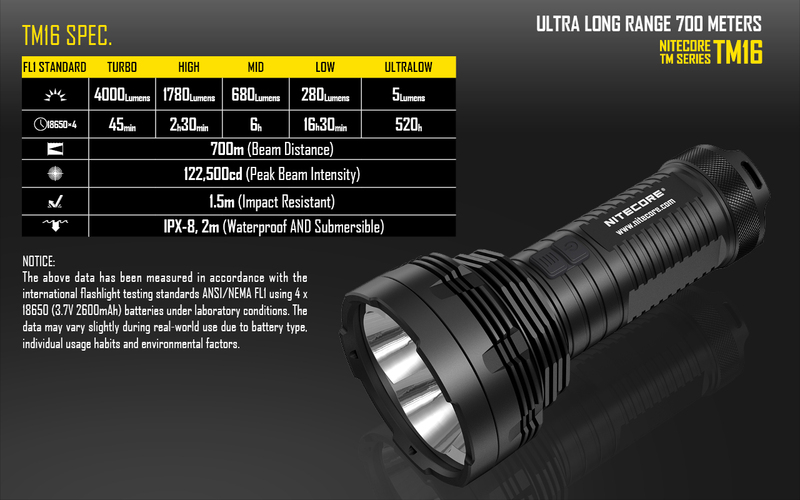 Lightest-weight most versatile EDC-size flashlight. 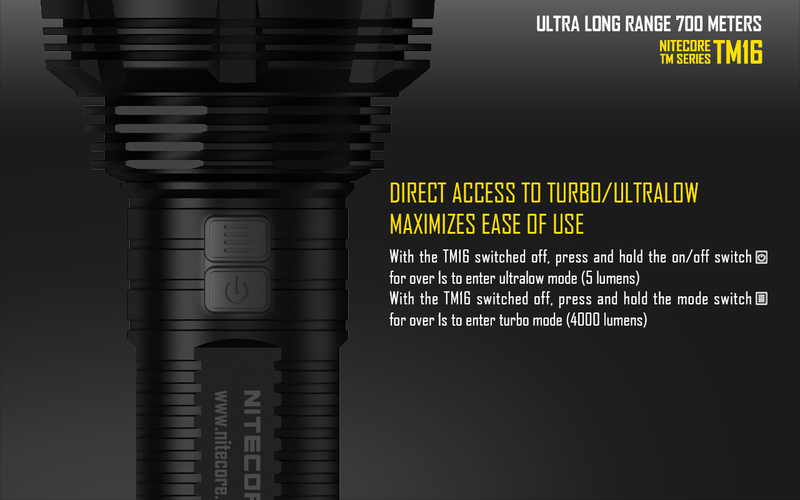 With its innovative use of the Active Dimming Technology (ADT) making it the smartest flashlight ever. 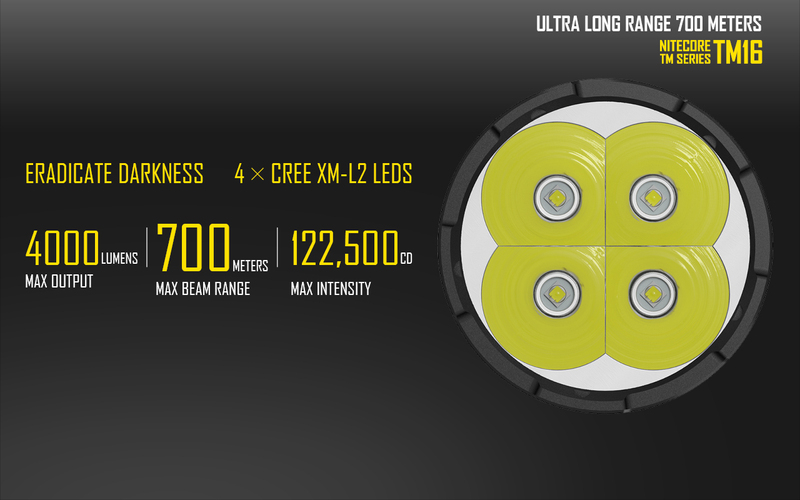 Extreme throwing distance with 4 x Li-Ion 18650 or 8 x Lithium CR123A, Luminus SBT-70 LED for an unprecedented eye-searing lumens. 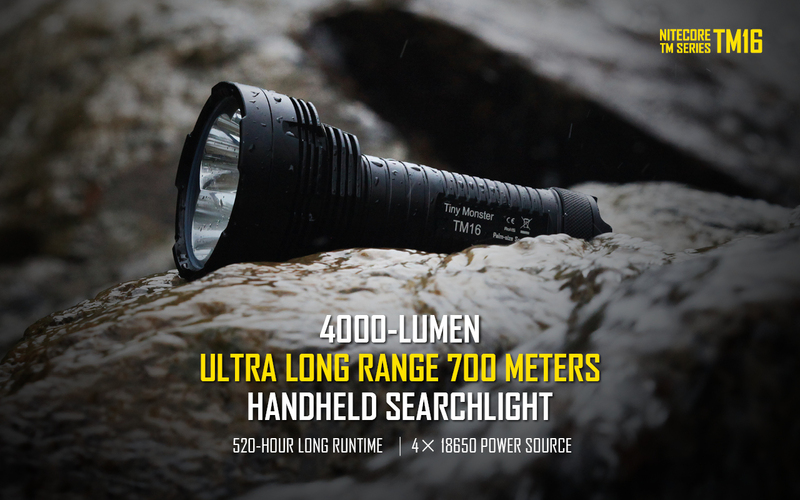 Easily blasting out up to 960 lumens with 289 meters of throw, The ultimate lighting tool for hunters or tactical users. 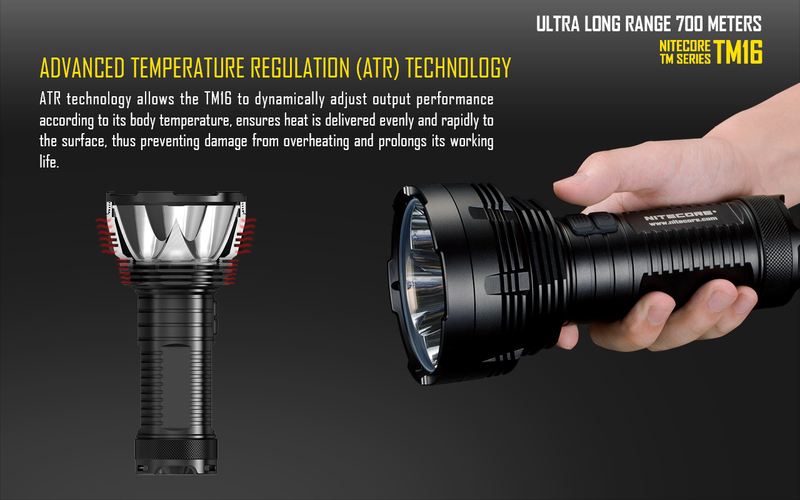 Revenger, infinitely variable brightness adjustment, simply rotating a smooth selector ring, entering unique multi-colored warning and 960 lumens. 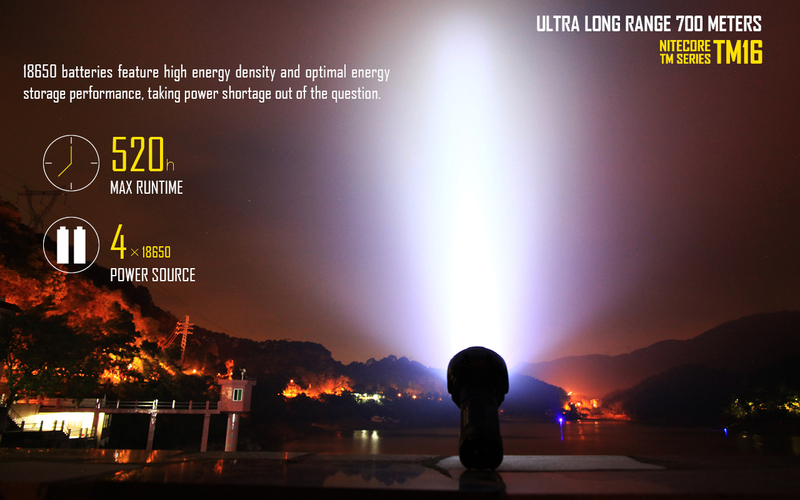 Feature third generation SSR (smart selector ring) technology, boasts a peak beam intensity of 17,000cd and a throw distance of up to 260 meters. Includes red & blue police warning signal, strobe, SOS, Location Beacon. 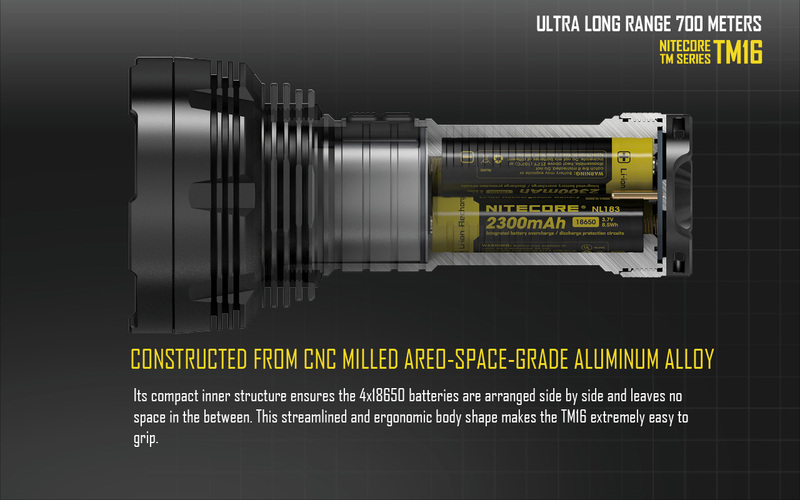 SSR allows smooth transition from 0.1 to 750 lumens. 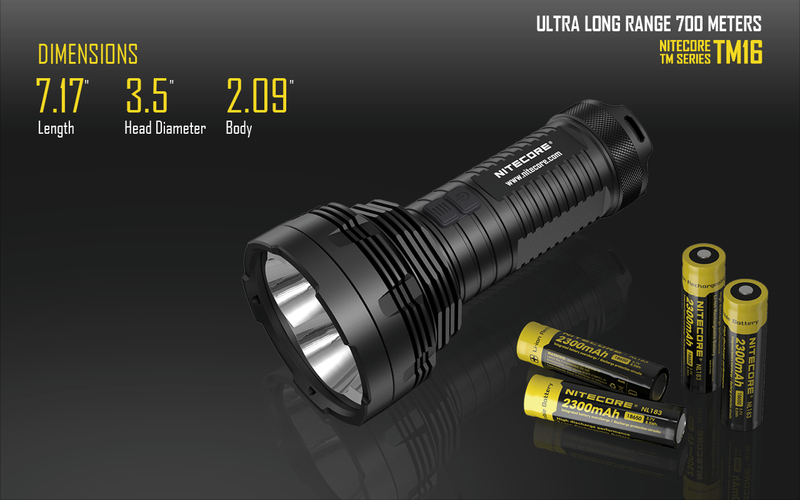 EDC size,can use both AA or CR123 battery, designed with the needs of law enforcement use and outdoorsmen in mind. 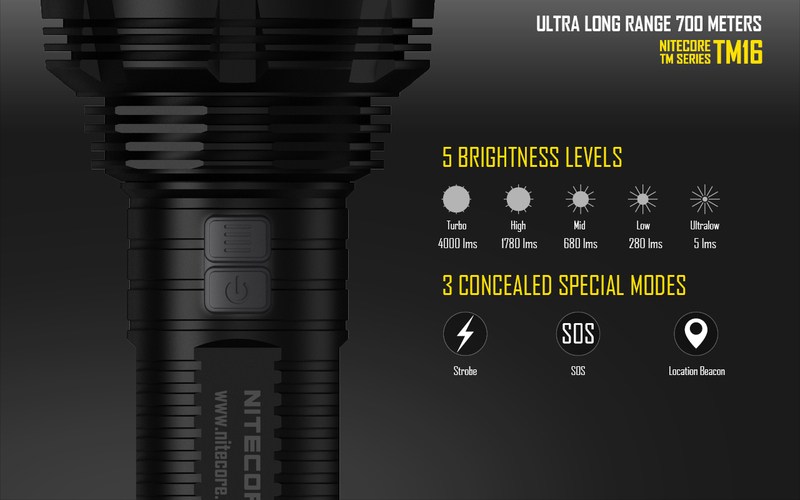 Offers 900 lumens bright output and versatility, EDC size and sleek user-friendly interface to keeping you in control of any situation. Being the first die-cast offering in the industry, aims to revolutionize the making of a flashligt. The most practical high-performance LED pen-light you can get,superior convenience and plenty bright for the vast majority of everyday uses.